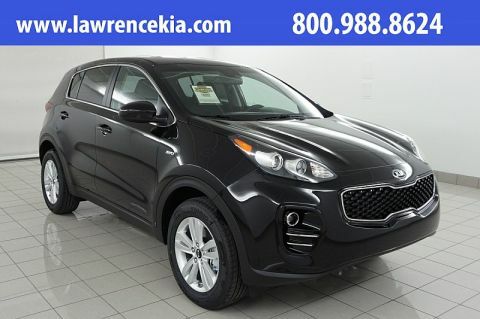 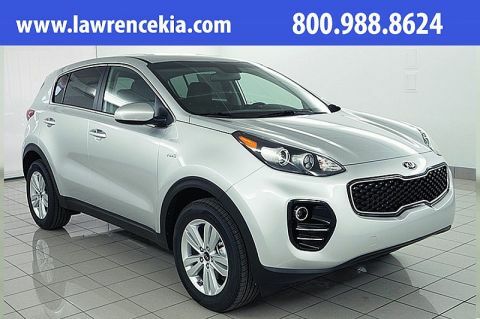 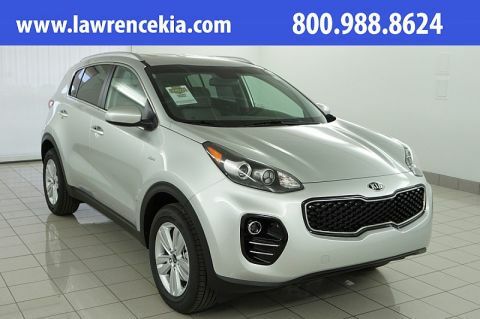 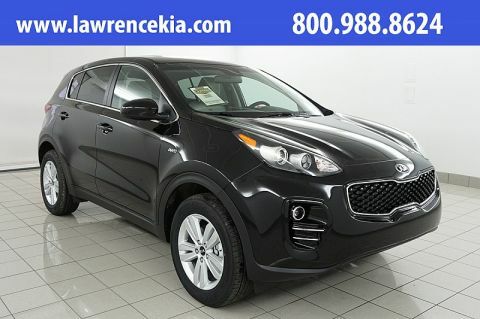 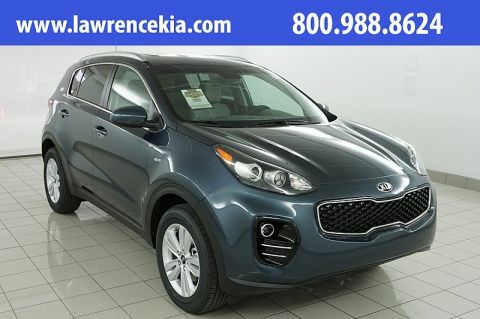 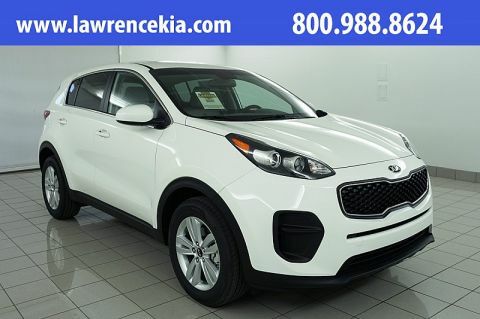 Browse Lawrence Kia’s Inventory of 2019 Kia Sportage Models. 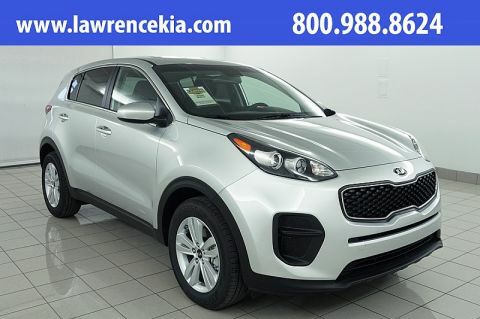 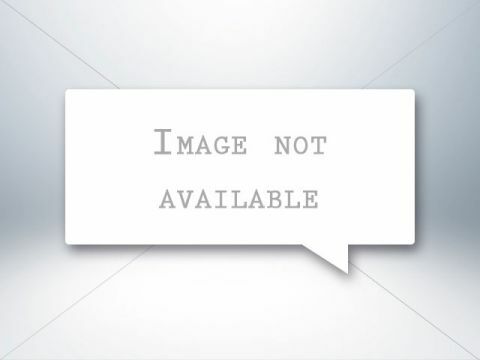 For all New Kia Models purchased at Lawrence Kia, you receive a 2 year Platinum Protection Plan covering everything from tires, to lost key fobs and more. 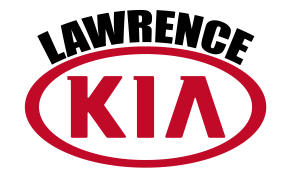 Additionally, you will receive our Complimentary True Lifetime Warranty; the warranty that travels with you anywhere in the USA. Pacific Blue 2019 Kia Sportage LX AWD 6-Speed Automatic Electronic with Overdrive 2.4L 4-Cylinder AWD, 10-Way Power Adjustable Driver Seat, Dual Illuminated Visor Vanity Mirrors, Dual Zone Climate Control, Heated Front Seats, LX Popular Package, Radio: AM/FM/SiriusXM, Roof Rails, UV-Reducing Solar Control Glass, Windshield Wiper De-Icer. 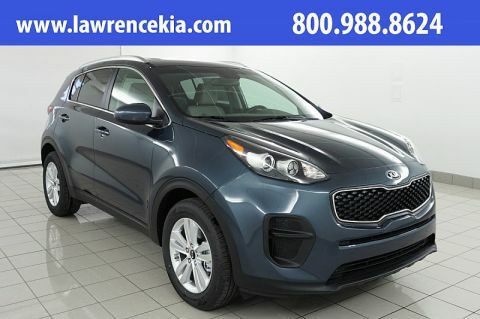 Pacific Blue 2019 Kia Sportage LX AWD 6-Speed Automatic Electronic with Overdrive 2.4L I4 DGI DOHC 16V AWD, 10-Way Power Adjustable Driver Seat, Dual Illuminated Visor Vanity Mirrors, Dual Zone Climate Control, Heated Front Seats, LX Popular Package, Radio: AM/FM/SiriusXM, Roof Rails, UV-Reducing Solar Control Glass, Windshield Wiper De-Icer.Recent Arrival! 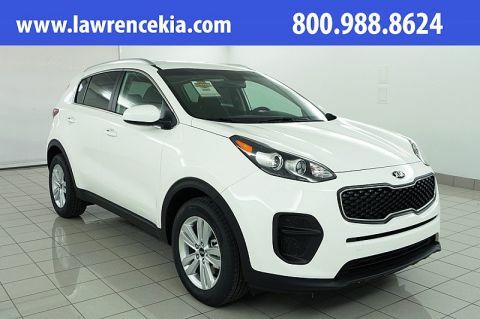 Clear White 2019 Kia Sportage LX AWD 6-Speed Automatic Electronic with Overdrive 2.4L I4 DGI DOHC 16V AWD, 10-Way Power Adjustable Driver Seat, Dual Illuminated Visor Vanity Mirrors, Dual Zone Climate Control, Heated Front Seats, LX Popular Package, Radio: AM/FM/SiriusXM, Roof Rails, UV-Reducing Solar Control Glass, Windshield Wiper De-Icer.Recent Arrival! Sparkling Silver 2019 Kia Sportage LX AWD 6-Speed Automatic Electronic with Overdrive 2.4L 4-Cylinder AWD, 10-Way Power Adjustable Driver Seat, Dual Illuminated Visor Vanity Mirrors, Dual Zone Climate Control, Heated Front Seats, LX Popular Package, Radio: AM/FM/SiriusXM, Roof Rails, UV-Reducing Solar Control Glass, Windshield Wiper De-Icer.